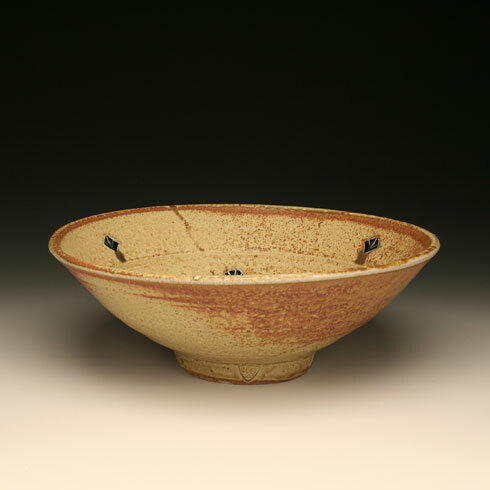 We are very excited to host our first Solo Exhibiton by Taylors Falls, Minnesota potter Jeff Oestreich. The Exhibition is in honor of Jeff’s 59 1/2 birthday. We will be hosting Jeff’s 60th birthday party and exhibition here at the gallery. Reception is Friday, May 4, from 5 to 7 pm. All are welcome.